Our site is coming soon But in the mean time, you can still request a quote or place an order with the links below.. 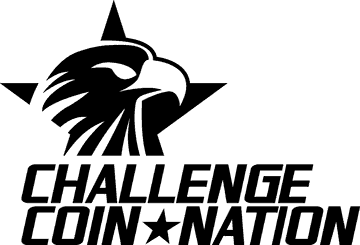 If you want high quality custom products in a hurry, Challenge Coin Nation has you covered. 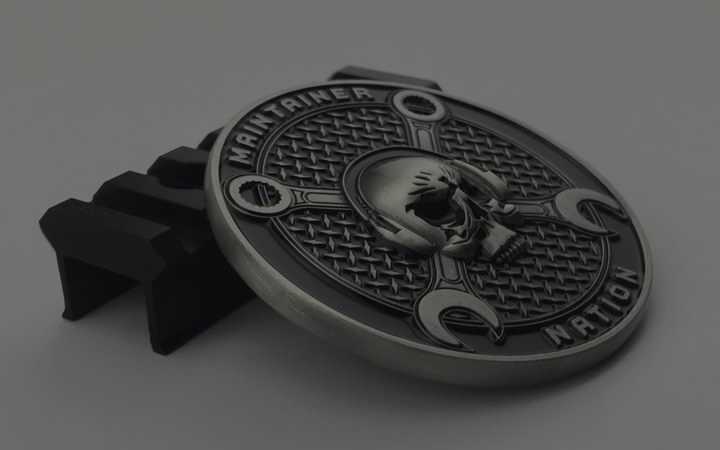 We will create a custom coin your unit will carry and display with pride. Check out our Stock Products! Designed by and for those who serve! 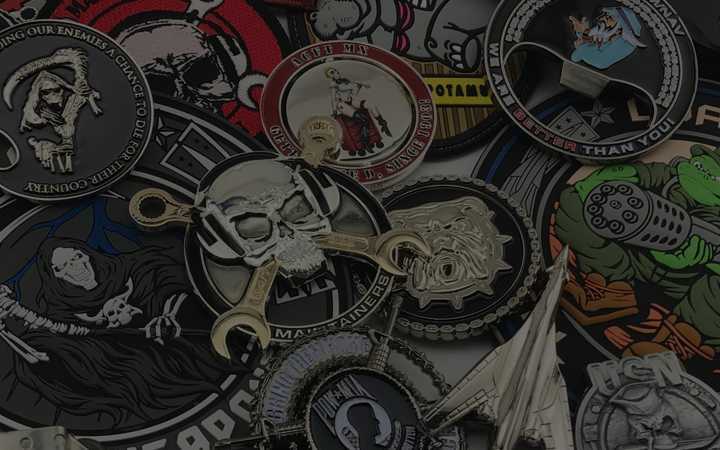 Ready-to-ship products from the people who make the best custom coins, patches, and other merch in the world! 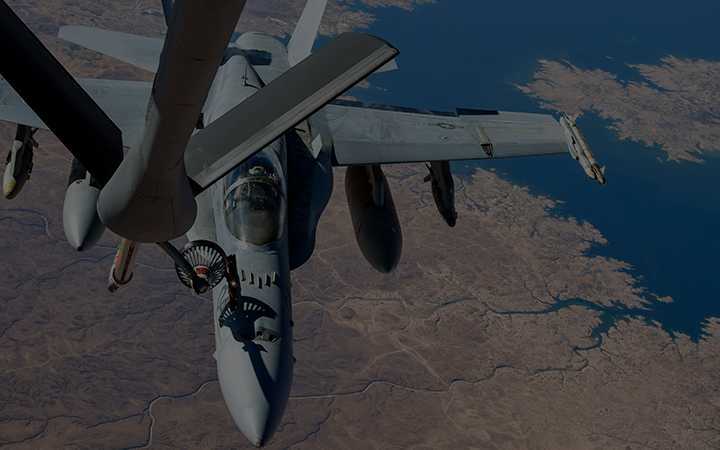 Check out our blog for well-written content created by active duty service members. Whether active or reserve, you know you’re getting relevant info.